Race upside-down and along walls on anti-gravity tracks in the most action-fueled Mario Kart™ game yet! Driving up a waterfall or across the ceiling can provide an intense adrenaline rush, but that’s not all anti-gravity is good for. It also provides a wild new gameplay mechanic: if you collide into other racers in zero-g, you’ll earn speed boosts worth bragging about. Driving up a waterfall or across the ceiling can provide an intense adrenaline rush, but that’s not all anti-gravity is good for. It also provides a wild new gameplay mechanic: if you collide into other racers in zero-g, you’ll earn speed boosts worth bragging about. 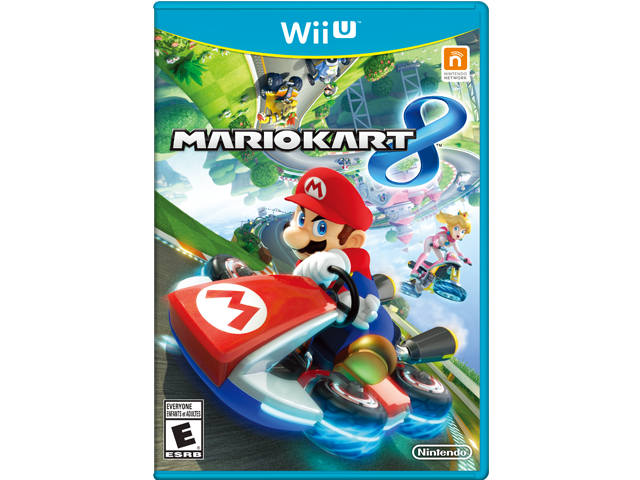 Returning features include gliders, underwater racing, motorbikes, and custom karts. You can even race as Bowser™’s seven minions, the Koopalings!